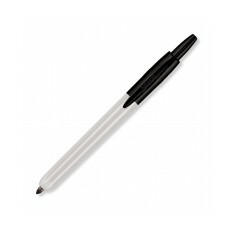 We supply a superb selection of personalised Marker Pens, including the brands Sharpie and Bic. 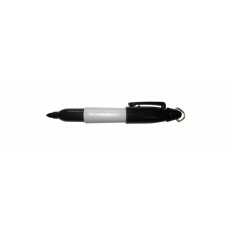 Branded marker pens are the perfect practical stationery item and come in very useful to industry professionals such as electricians or teachers. 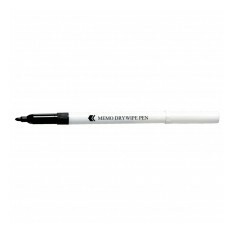 Teaching in a classroom with a dry wipe marker or checking through your latest delivery with a permanent one, customised marker pens are a functional product that can be used in plenty of different scenarios. 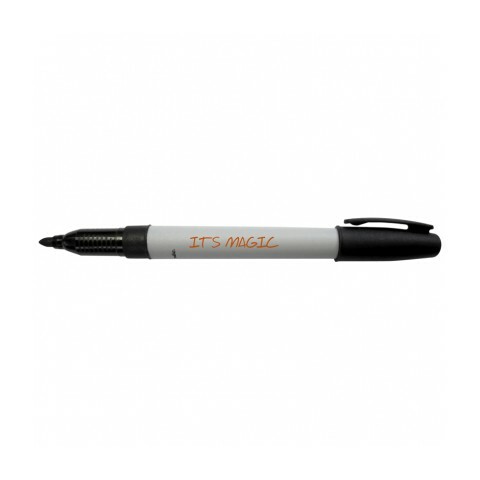 We have a variety of promotional marker pens to include from and you can even have ones that come from high street names such as BIC and Sharpie. Whether you’re an electrician, teacher or warehouse operative, these pens are sure to be put to good use helping you complete your daily tasks. 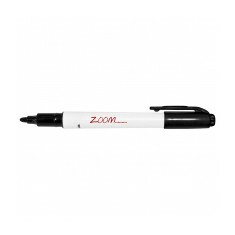 So make sure your brand is on show to all who use your custom printed marker pens. When you’re looking to make sure your message is permanent, one of our favourites is the custom printed Markie Matt Permanent Marker. The permanent, water resistant ink is suitable for writing on plenty of different types of surfaces including glass, metal, plastic and even foil. Personalised to the barrel with your design, this pen will come in use whether it’s for marking off boxes in the warehouse or writing up your latest mixtape for your crush. 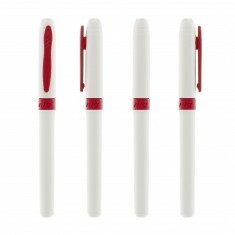 Browse through our range of customised marker pens and if you have any questions, give our sales team a call today! Able to write on various difficult surfaces. Black water resistant ink. Branded to barrel. Non-permanent ink. Black ink as standard. Customised to the barrel. Low cost. Quick drying, non toxic ink. Wipes off with dry cloth. Crush resistant fibre tip. Official BIC product. Acid free ink. Blue or black ink. Grip to match colour of ink. Compact & portable size. Integrated clip. UK stocked. Blue or black ink available. Retractable design. 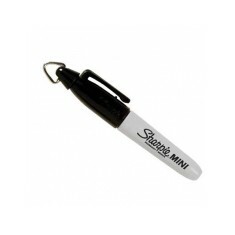 Official Sharpie product. Custom printed to the barrel.